Happily-Hearing-Everything Model 33. Compact and powerful. 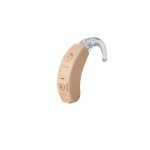 hearing aid • Luxis International, Inc.
Do you like the TV louder than others do? 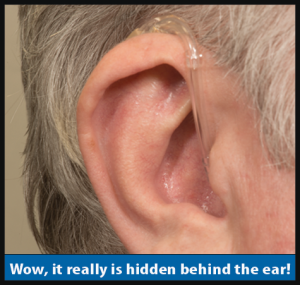 Are you hearing people but not understanding? Have you tried everything else and been frustrated? The Happily-Hearing-Everything Model 33 is for those who want something that really works! 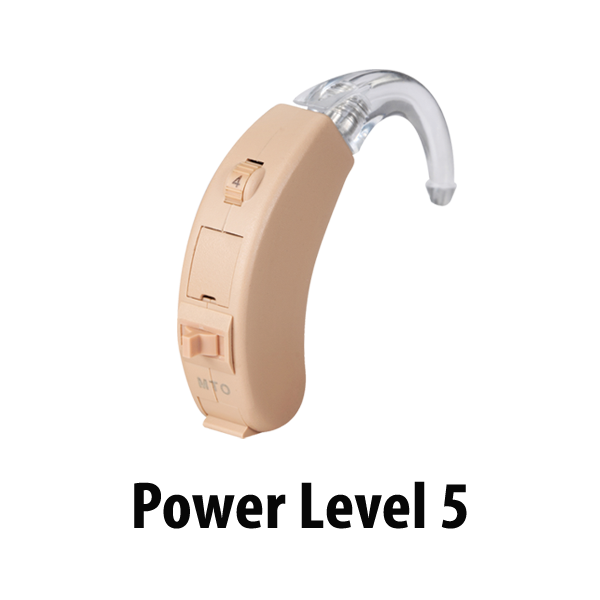 Looking for a powerful, compact hearing device? The Model 33 is for you! Do you like the TV louder than others do? 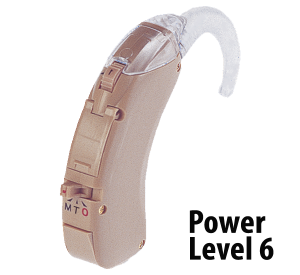 Are you hearing people but not understanding? Have you tried practically everything and been frustrated? 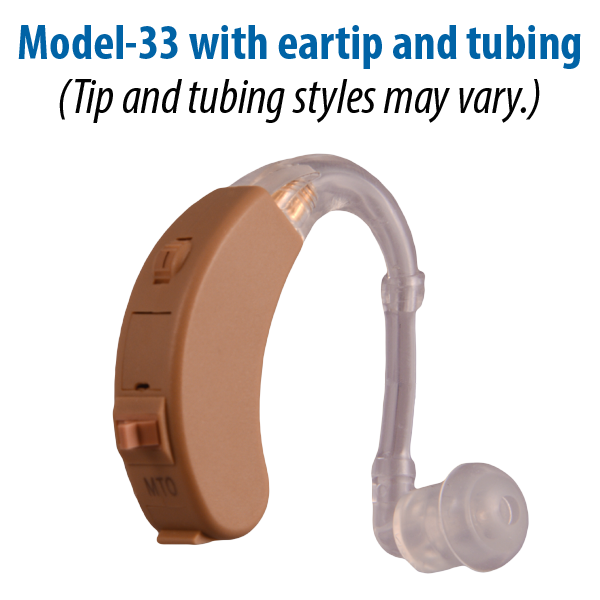 The Happily-Hearing-Everything Model 33 is for those who want something that really works! The Model 33 is compact and disappears tucked behind your ear. We’ve included lots of extras at NO EXTRA COST: handy telephone switch and two separate screw controls to adjust treble and bass sounds. The telephone switch makes telephone conversations effortless. You flip a switch and then only the sounds from the caller are amplified so you can focus on your telephone conversation. The extra tone controls let you customize the Happily-Hearing-Everything Model 33 so it’s perfect for you. You can adjust the amplification of both high and low frequency sounds. How powerful is the Model 33? The Happily-Hearing-Everything Model 33 has a Power Level of 4. 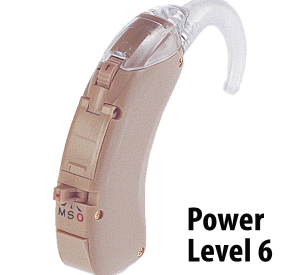 We rank hearing products on a scale of 1-9. 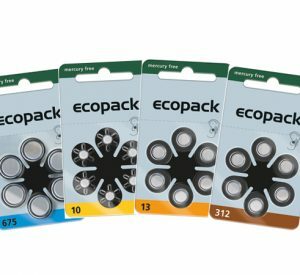 Most people will benefit from something in the range of 1-6. The Model 33 is perfect if the middle of this range and most people will find that it’s perfect for them. Still not sure the HHE-33 is right for you? That’s okay. Hearing devices should be tried at home and on the go so you’ll be happy to know that you order Risk-Free with a 45-day home trial. Your Happily-Hearing-Everything Model 33 arrives ready to use. Try it yourself and discover the joy of Happily Hearing Everything! Additional controls allow you to customize treble and bass sounds. 1 review for Happily-Hearing-Everything Model 33. Compact and powerful. helped very much I am very satisfied with the service. 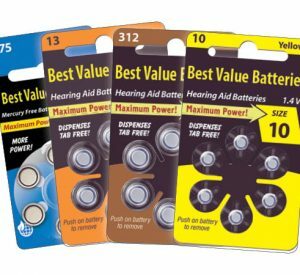 The Happily-Hearing-Everything Model 33 helped with hearing very much.